Why are human babies so useless? What's with Ohio's salad crackers? Why can't I use an umbrella in the snow? And more! 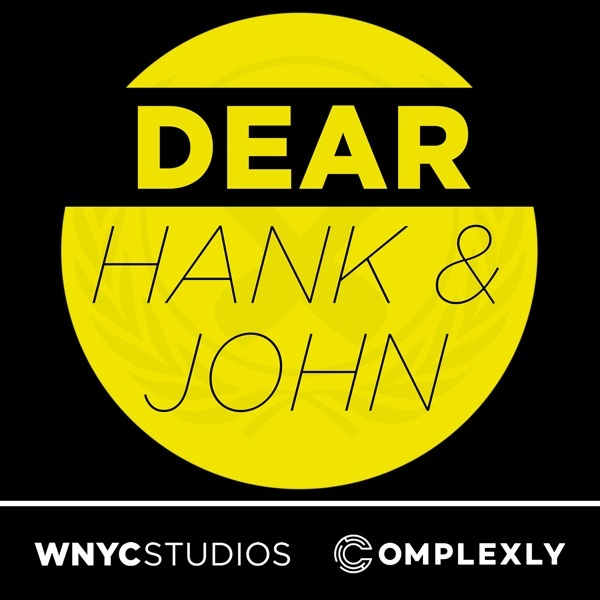 If you're in need of dubious advice, email us at hankandjohn@gmail.com! Check out our other podcasts in the WNYC Studios network, SciShow Tangents and The Anthropocene Reviewed. Join us for monthly livestreams and an exclusive weekly podcast at patreon.com/dearhankandjohn.